Gathering together with family is a fun way to spend the holidays. You can catch up on changes that have taken place during the year, meet new family members and enjoy the relaxation of not going to work or school for a short time. One of the things that you might enjoy with the family is a large meal. Sometimes, that meal can be expensive depending on how many people are present. There are a few ways that you can save money on big family meals over the holidays so that you can stretch the love around the table instead of your money. One of the easiest ways to save money on items that are needed for a large meal is to use coupons. 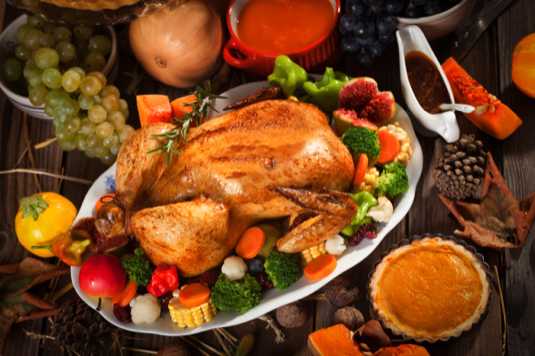 Most companies will issue coupons for the items that people use on a regular basis during the holiday season, such as chicken broth, sweet potatoes and vegetables, because they know that users will need these ingredients for the dishes that they prepare. Try to combine coupons with sales to save the most money. Many people don’t often take the time to find stores that are offering special deals on various food and other items for their family meals. By doing so, it can save you a lot of money around the holidays. It will also help make your coupon usage more valuable and you may even get more coupons in return for future purposes. To be an effective shopper, you can’t just go out to the store and buy what you need. It often takes time, a lot of homework and research to make your shopping trips the most cost effective and finding out where you can save the most of your money. If your family is like most, then you probably enjoy sandwiches of almost any kind as well as a variety of meats and cheeses. This is an easy option for the family to enjoy. You can often save money when you order a bulk supply of flat breads and other types of bread from companies like Klosterman Baking Company. Put ingredients for making the sandwiches in plastic containers along a counter so that everyone can get what they want. You might not know what everyone is bringing to the meal, but the advantage of a potluck is that you only have to make one or two dishes instead of everything on the menu. Each family would bring a dish or two that would be enough to serve themselves and everyone else. Make sure that there is a variety of side dishes and desserts to go along with the main meat that is served. If you really want to save a lot of money, then consider not having a full meal at all. 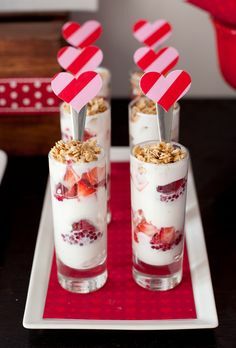 You can prepare finger foods, such as cheese balls, sausage balls or small sandwiches, instead of spending an entire day in the kitchen preparing a large meal. You'll save money by going this route because finger foods are often less expensive than the heartier items that are used in larger dishes. When you enjoy a meal with the family for the holidays, you probably have a large spread of food on the table. This can cost good bit of money unless you share the expenses with everyone else. Another option is to go simple and provide fruit trays, vegetable trays and finger foods. As long as you're with family, even the smallest amount of money that is spent shows you care.